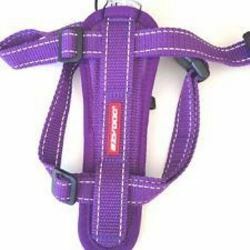 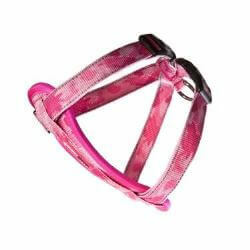 Doggy Stuff stock a range of dog harnesses. 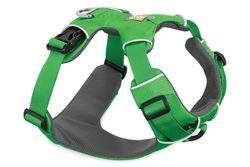 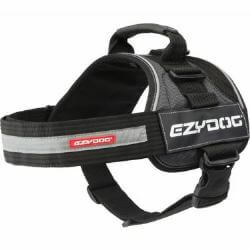 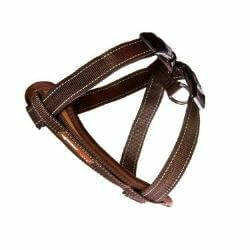 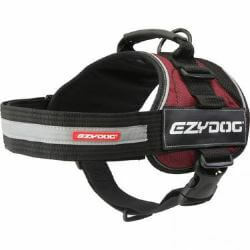 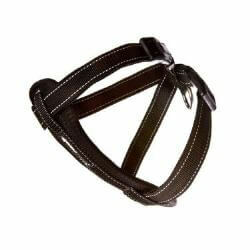 Ezy Dog and Beau Pet harnesess both these harnesses can be used for walking and also to restrain your dog in the car. 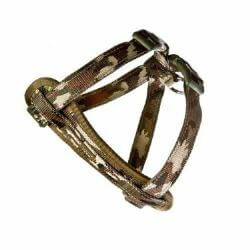 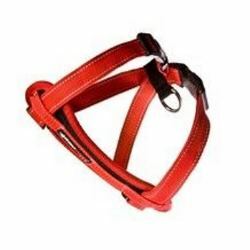 Sporn harnesses will help with dogs that pull, you will have more control over your dog.